Welcome to “Late Bloomer,” Kaye Kittrell’s new urban garden web show. 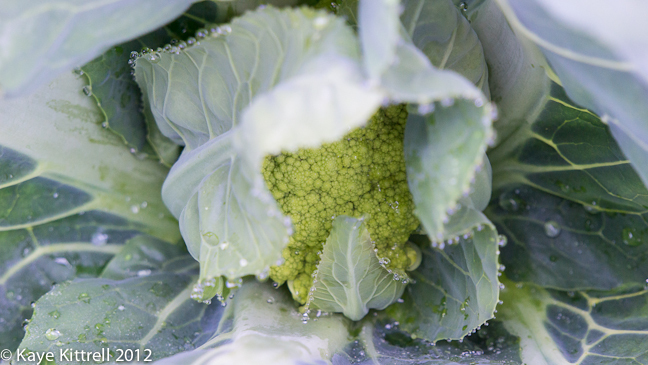 Find out how Kaye got started growing her own food, and see how you can, too! Watch here on on HD on YouTube. Hope you enjoy and tune in again. Happy Earth Day!